Choose a variety of foods that contain vitamins and minerals and other essential nutrients that strengthens the immune system, reduces many food related illnesses, and supports one during rehabilitation and recovery of one's energy. Its are challenge these days to get seniors and youth to understand the connection between food, health, and disease. When "Introducing New Foods" Prepare foods that are delicious, nutritious, with Vitamins And Minerals, maybe even with a flavor that's a little familiar. Don't make any promises of how much they will like or not like the natural flavors that you use in the meal. Remaining optimistic and having a positive attitude may be the key to getting a loved one, "young or old" to change over to a healthier lifestyle. Remember, change may not happen over night. Don't get discouraged by having to take little steps towards reaching the health goals. 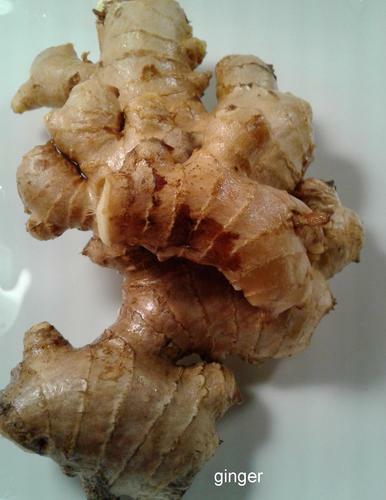 [_] Echinacea tea: Flushes toxins out of the body. Enables one to release negativity, accept the flow of life, by raising the vibrational energy of one's self. Grandmother would always pick something from the earth in our little modest garden nothing fancy, just a corner by the side of the house or sidewalk. Her favorites were the herbs in the mint family. She simmered the herbs, then she gave to us usually in the form of a tea or a salve. The books that I had accumulated over the years became my reference material, each with such a wealth of information. Some of them even had preparations very similar to what I remembered my grandmother doing in the kitchen with her ingredients. I'd often buy the ingredients then follow the information and instructions that I received from the books before my children became ill, so that I would be familiar with their properties. Some of the herbs were good for the bath water, not just to take internally. My children seemed to love their herbal baths. At this time in my life, in my 60's years is such a blessing for my style of teaching. I'm at the age where I can remember what it was like before all of the artificial flavors and hormonal additives were ingredients in everyday foods. And being raised in Berkeley, (Bay Area) CA, it means that I am also a "drug wars experimental years" survivor, an observer of the "natural back to nature" movements. Along with that era was the questioning of those in authority as an act of "Self-Determination" and exercising one's rights when it came to lifestyle, birthing babies, and living in peace with the world community. So asking about the side effects of drugs, vaccinations, and chemicals in foods comes so natural for me. Grandmother Lena Mae, passed on her cooking skills to her 4 daughters who are known to be great cooks in our family. Up until about 5 years ago my mother and aunts would cook up large quantities of gourmet food to entertain large gatherings of friends. 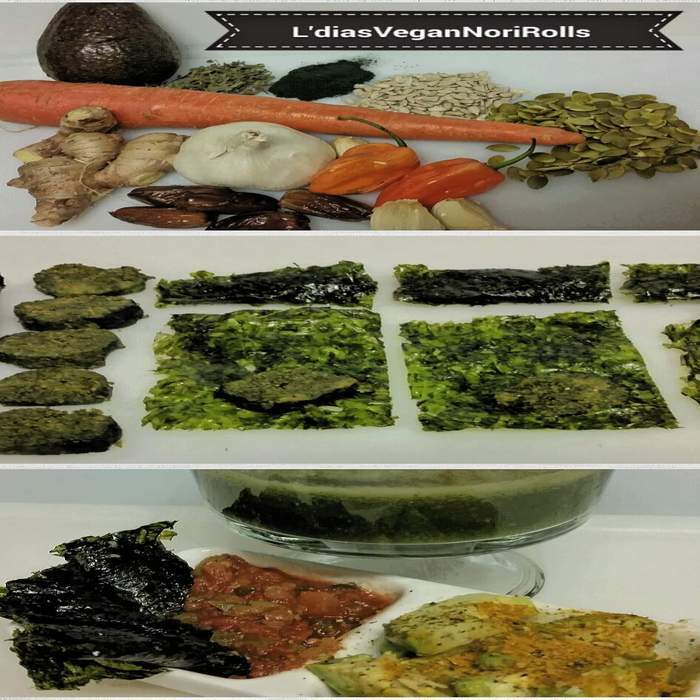 In 1981 I was 26 years old, after reading "How To Eat To Live" Books One and Two, it gave me the information I needed to confidently make a swtch in my food choices for protein and a healthy lifestyle. I became the only vegetarian in my family. My mother respectfully prepared vegetarian options for me and my children. My family would still tease me though, because growing up I didn't like vegetables and eating my salad was an unpleasantry. The books I began reading shared information about the dangers of processed foods, the health risks associated with certain types of food, and the doctors lack of knowledge regarding food as medicine. Today's generation has to relearn the healthier ways of shopping, storing, preparation and eating. This commercial age that began in the 60's and intensified in the 80's has advertised convienence at the expense of health. The result of which has given rise to the doctor's visits and a need for medications. For many of us it is due to introducing poor quality food, non-food substances, artificial chemicals, and age inducing hormones that do not benefit our health. We are being destroyed. What we put in our mouths deteriorates our bodily functions. 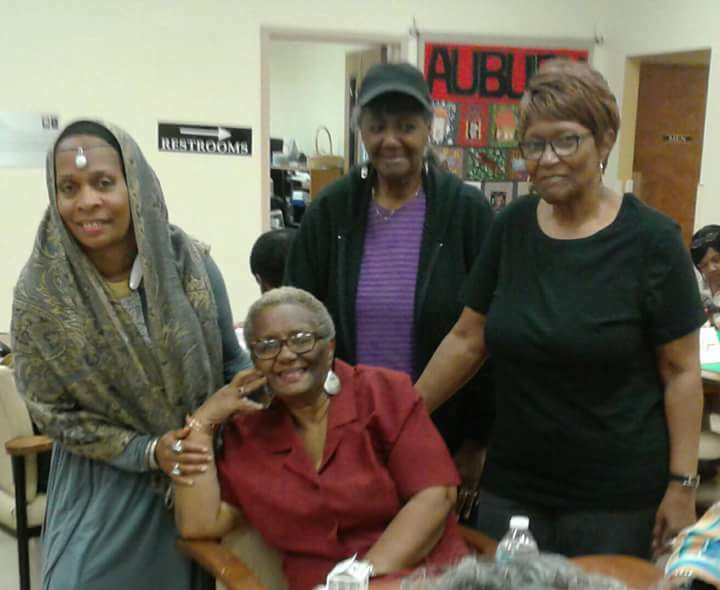 These are women from my nutrition class that I teach at the Senior Center in Atlanta. 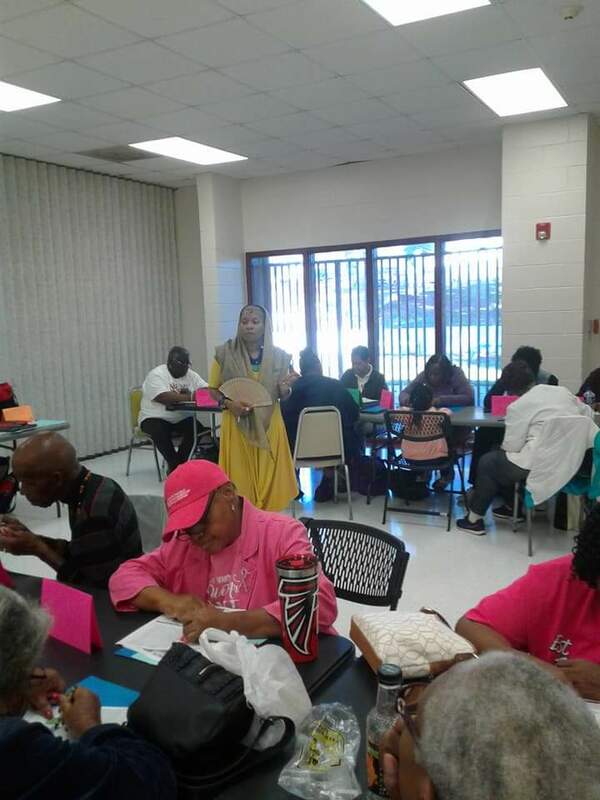 One of the important topics we covered was the absence of the wisdom of the elders in teaching our new moms how to be mothers in taking care of and feeding their children. With diabetes increasing in children, our young and old can benefit from learning "How To Eat To Live" the vegetarian way of eating nutritious foods. It's economical for families and for those with limited incomes and resources. Giving up meat and dairy without having knowledge of the need to alternate with healthier choices of nutritional needs for Calcium, Protein, or Iron. Not cooking. Eating out becomes expensive. Learning how to follow a recipe and prepare your own meals, raw or cooked is essential to success. Build your meals around a protein rich plant based soup. 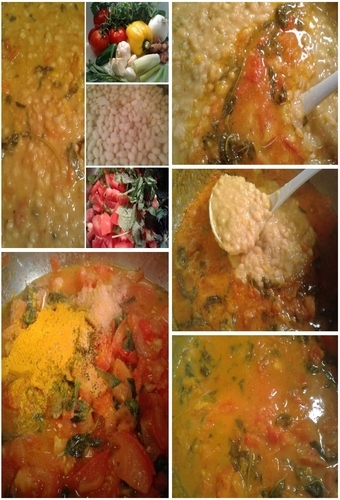 Include colors and textures in your meals to go with your soup. Try different beverages in the form of teas, smoothies, and juices. Make sure you are not stressing about food or becoming vitamin and mineral deficient.